I’m involved in the organisation of the June 8th, IT@Cork Web 2.0 mini-conference, as I have mentioned previously. I’ve set up an IT@Cork Web 2.0 calendar with Google Calendar. It has the schedule for the talks and a bloggers dinner the evening before which Damien is organising (thanks Damien!). The calendar has two ways you can subscribe to it and keep up-to-date with the conference. 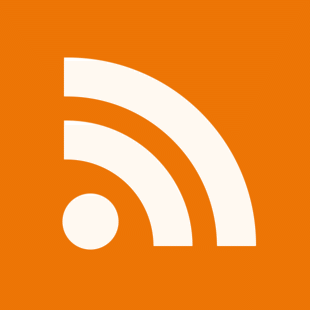 You can subscribe to the iCal feed with any ical enabled application (Like OS X’s iCal, or Google Calendar) or you can subscribe to the XML feed with any RSS reader. If any changes are made to the schedule (frankly, at this stage, I don’t anticipate any but you never know) the calendar will be updated and you will see the change automatically in your calendar app or RSS reader. I’m afraid I’m a bit clueless about google calendar – how do I see this event ? Nevermind – I got it sorted. What kind of problems are you seeing in Net NewsWire?